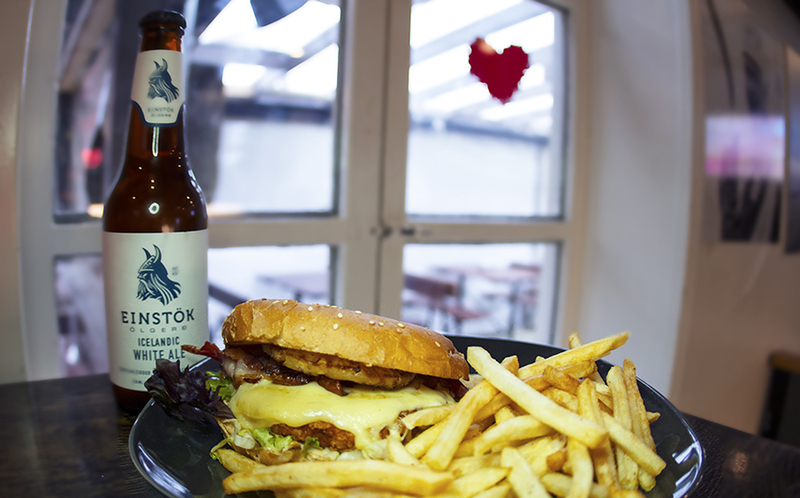 Ask anybody in Reykjavík where you should go to see your favorite team play or watch your favorite sport and they will point you our way..
Bjarni Fel Sportbar has a joint kitchen with the popular Icelandic Bistro/restaurant Hressingarskálinn. Known for their authentic Icelandic food made from the purest and most natural ingredients possible. Our menu includes everything from sandwiches, juice burgers to Icelandic lamb/beef and not to forget our famous "Icelandic Meat Soup". 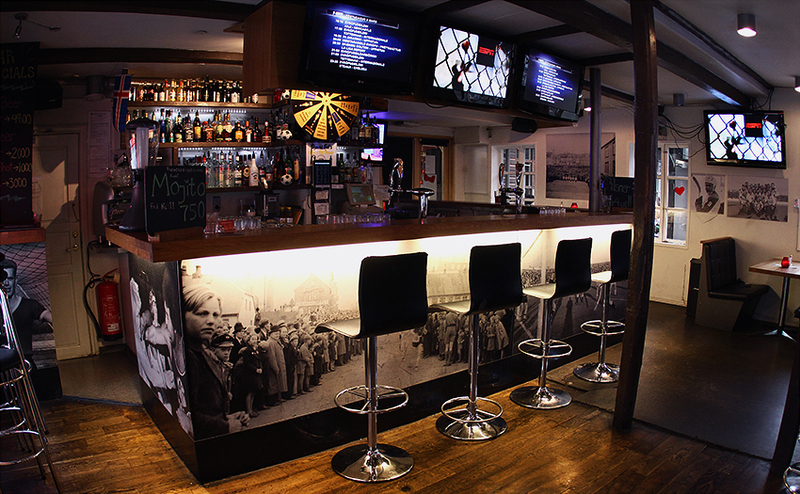 Bjarni Fel has one of the best selections of Icelandic beer and drinks as well as Whisky/Strong Alcohol and premium cocktails shaken with a smile from one of our experienced bartenders. Not to forget our late night Happy Hour from 21:00 - 23:00 with 2/1 of Icelandic draft and mixed drinks to help you get into the mood..